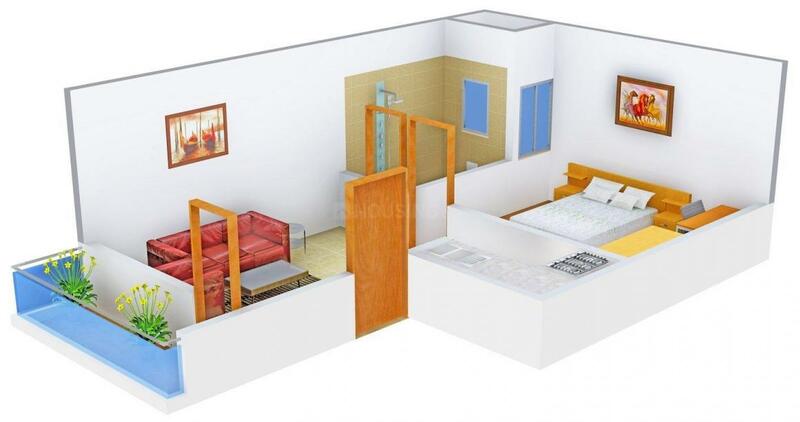 Sanskar Homes - 1 has been specially designed for those people who want to live in serene and peaceful environs. 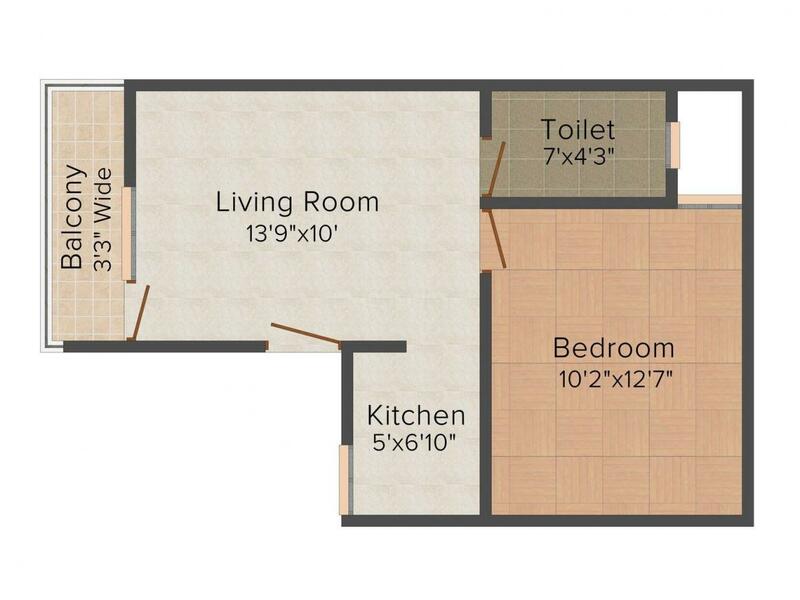 Meticulously planned to the smallest detail, the abode is everything you wanted in a home and more. Spacious, well designed, loaded with amenities and surrounded by beauty of the nature offers you to live quality lifestyle with your loved ones. From the luxury of space to excellent natural light and from functional layout to proper detailing, every living space is exclusively crafted. Sanskar Homes - 1 ensure complete peace of mind and comfort for the residents. Sector 104, Gurgaon is one of the most prominent localities in the National Capital Region that is witnessing a phase of rapid growth. This is a location that enjoys scenic beauty of nature in its full bloom. Lush green landscape and beautiful water bodies bestow this location with magnificence and incredible peace. The area lies on the Dwarka Express Highway which is known to be connecting this location to major localities. Moreover, the proposed Metro Rail is also likely to pass through the locality linking the airport and other townships including Dwarka. Its closeness to Indira Gandhi International Airport, Dwarka Metro Station, Connaught Place, Delhi Gurgaon Toll and Domestic Airport makes it even more lucrative for home seekers. National Highway-8 connects the locality to the other parts of the city, making it easily accessible and well connected. These developments are sufficient enough reasons for huge growth of this area in the near future. The famous Cyber City lies in the close vicinity of the area making it rank high on the prominence chart. The Cyber City has added to the growth of this already growing region and is still providing avenues for further development with a renewed vigor. The planned commercial belt, Dwarka Expressway and the New Diplomatic Enclave have made it even more lucrative for international hospitality brands, reputed Multinational companies as well as various other industries. 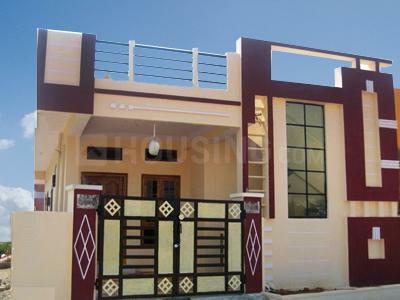 Sanskar Properties & Builders is one of the most reputed names in the Real Estate industry. The company has already completed many high profile projects which are widely applauded by everyone. They deal in both residential and commercial properties. The company consist of teams which are highly qualified and talented individuals who believes in creating masterpieces and from the projects it has already executed one can see their excellence and prowess in creativity. 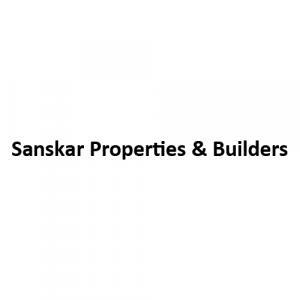 Sanskar Properties & Builders has made a name for itself in the industry in a short span of time which shows the capability and appreciation by the customers towards them.